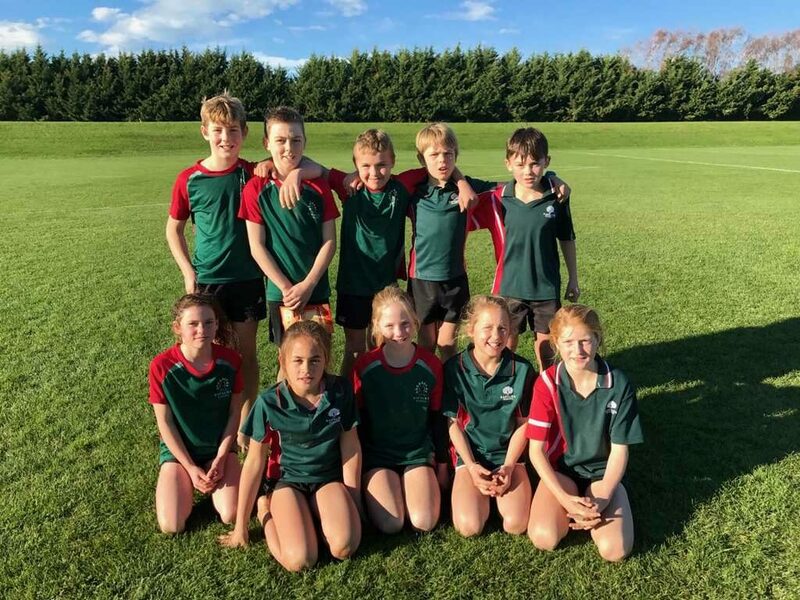 Friday 15 June a team representing Rapaura School played in the Rippa Rugby tournament. The team did extremely well finishing third. Thanks to Giselle for organising the teams and parents – Danielle, Dion and Tash who coached/managed the team.